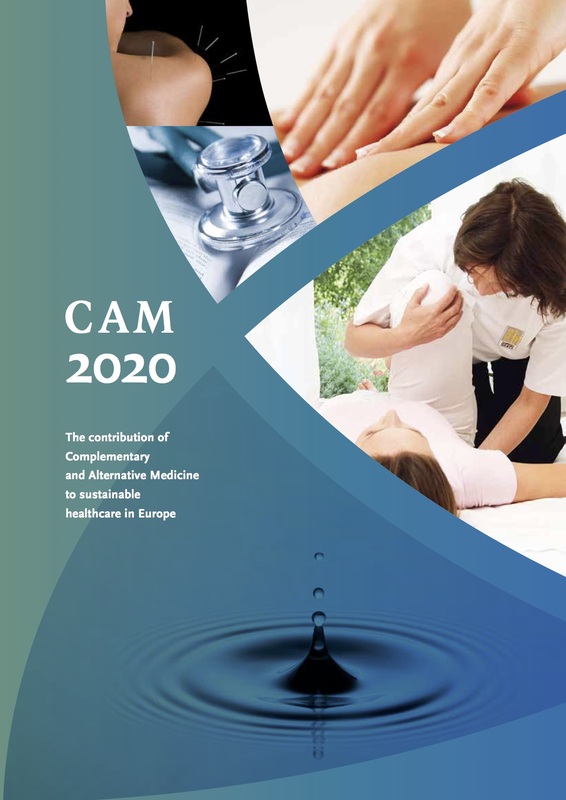 The ECH, ECPM, ICMART and IVAA recognize that legitimate standards of medical practice are rooted in competent and reliable scientific evidence and experience. However, these standards are subject to continuous change and improvement as advances are made in scientific investigation and analysis. In addition, psychological, social, political and market forces influence standards of medical practice to some degree, and the provision of medical services in individual circumstances in particular. It is the responsibility of state medical licensing bodies to balance all of these considerations in fulfilling their obligation to protect the public through the regulation of the practice of medicine. Public protection is carried out, in part, by ensuring physicians in all practices,whether conventional or CAM, comply with professional, ethical and practice standards and act as responsible agents for their patients. Accordingly, the ECH, ECPM, ICMART and IVAA encourage state medical licensing bodies to adopt these guidelines (a) to assist them in educating physicians who are (1) engaged in a practice environment offering conventional and/or CAM treatments; and/or (2) engaged in cooperative therapeutic relationships for their patients with a non-physician licensed or otherwise state-regulated health care practitioner offering CAM and (b) regulating their practice. State medical licensing bodies should find a balance between the evidence based principles of medical practice and the respect for the dignity of the patient and his freedom to choose autonomously. This balance should also ensure informed consent and minimize the potential of harm. The ECH, ECPM, ICMART and IVAA reaffirm their commitment to cooperate with physicians and professionals, governmental and other organisations and agencies in supporting the further study of all promising health care practices.